Our Perfect fit range allows a variety of blind types to be fitted to UPVC windows and door. There is no need for drilling or screwing into surrounding frames or walls. The system is unique because the window blind fits neatly into a stylish frame, which moves together with the windows and doors when they are opened and closed. 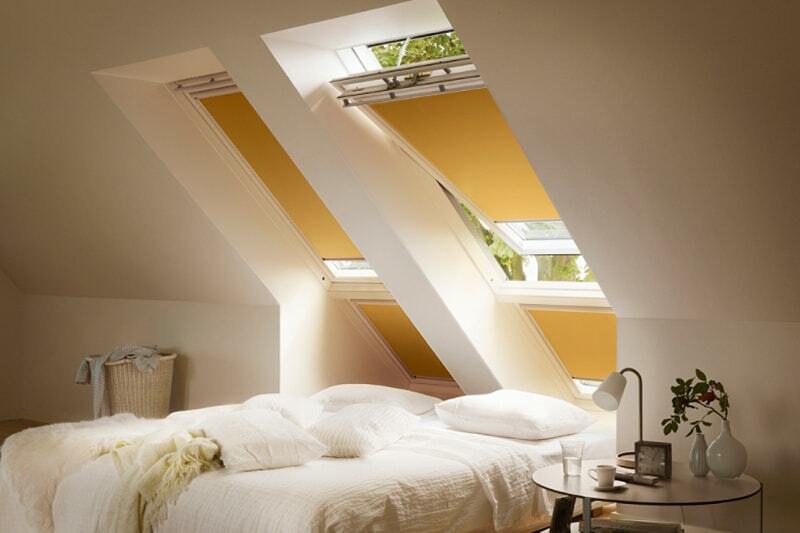 Each Perfect Fit blind is made to measure your window or door so it fits perfectly. Perfect Fit blinds are available as Roller, Venetian and pleated, each one offering a unique finish to your room with so many designs and colours you are sure to find a perfect combination. 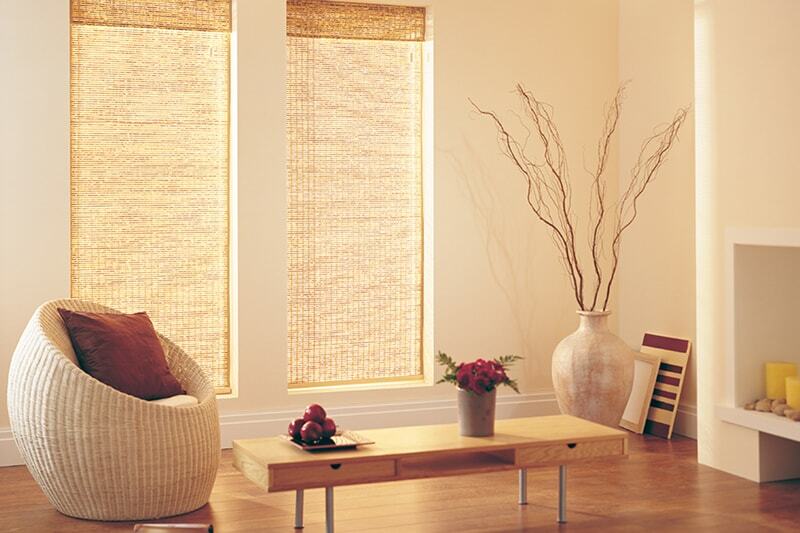 Resulting in a stylish, contemporary looking window blind that completely integrates with the surrounding UPVC frame. Nothing works better with conservatories than Perfect Fit Blinds. So many windows and doors could result in hundreds of holes being drilled and screwed into this expensive investment. With Perfect Fit no holes are created and the blinds fit better, look better and work better. Also reduces the heat in the summer and maintains the heat in the winter months. 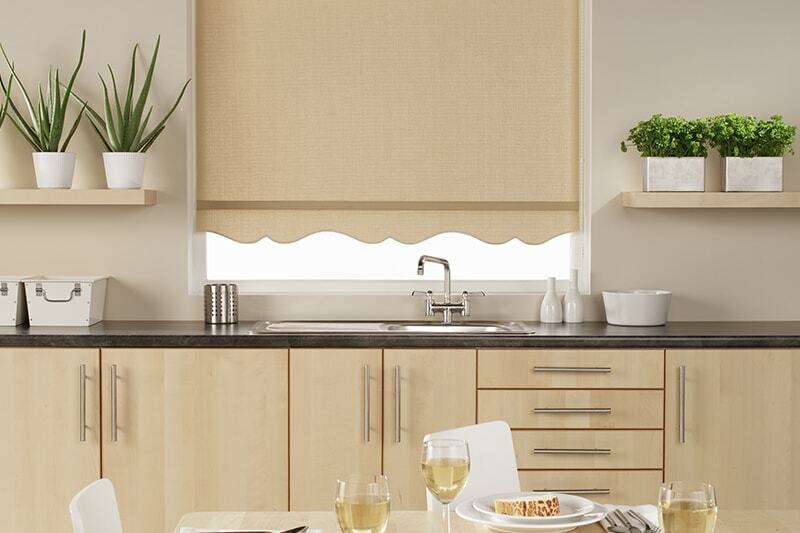 Another unique feature of the Perfect Fit Blind is its outstanding thermal efficiency. As the frame sits flush against the window it helps to reduce the heat in the summer and maintain the heat in the winter keeping your heating bills down to a minimum. ‍*Figures based on a 3 bed single glazed detached home. Allow the natural beauty of wood to transcend into your home.